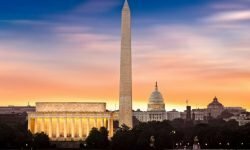 Berlin, August 03, 2017 – Many people already have refined their steak with MEGGLE herbs butter, but few know that the internationally active company also produces pharmaceutical lactose. To provide important technical information for pharma companies even faster, MEGGLE Excipients & Technology, based in Wasserburg, Germany, is now translating with ONTRAM, thereby rapidly accelerating its complex translation process – a crucial growth factor for an internationally active company like MEGGLE. Founded more than 130 years ago as a cheese dairy, the Bavarian company MEGGLE has become one of the most renowned and leading manufacturers of milk products all over Europe. For more than 60 years, MEGGLE has also been producing pharmaceutical lactose, and distributes its products in more than 100 countries. In addition to the core market Germany and Europe, MEGGLE has sales offices in Africa, North America, South America and Asia. With so much internationality, of course, great challenges arise in the localization of foreign-language content. With the translation management system ONTRAM, MEGGLE BG Excipients & Technology has now opted for a sustainable path. Before the introduction of a translation management system, brochures created in Adobe InDesign were manually sent back and forth, using copy & paste. They were translated and co-ordinated with considerable effort. Among other things, a big source of error were the various formats, which had to be copied back into the original InDesign file using copy & paste. If changes still had to be made to the content, additional co-ordination loops were required. The optimized process now looks like this: InDesign brochures are imported directly into ONTRAM, translated into up to nine target languages, and then automatically loaded into the layout of the original document, significantly reducing effort for final artwork. At the same time, it is always possible to have a current version of the translations in the live preview, including all formatting. With ONTRAM, translators and market managers can work in parallel, which allows them to adapt quickly to specific market conditions. Extensive reporting ensures complete transparency over the translation process and supports MEGGLE in keeping an eye on the costs and production times – well prepared for future challenges. “We often have repeating content, but in many different languages. With ONTRAM’s memory system, we are able to significantly reduce our efforts, speed up our processes, and improve quality”, according toMargit Bonnetsmüller, project manager at MEGGLE. 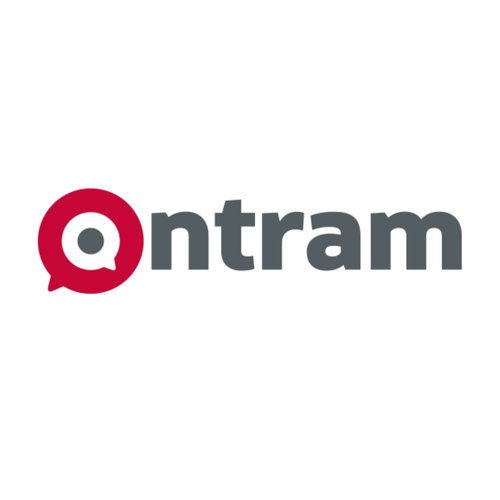 Thanks to the successful and smooth connectivity, ONTRAM is now also used for the translation of presentations and scientific publications. Other areas of MEGGLE Excipients & Technology, e.g., the website, are already in the planning stage.